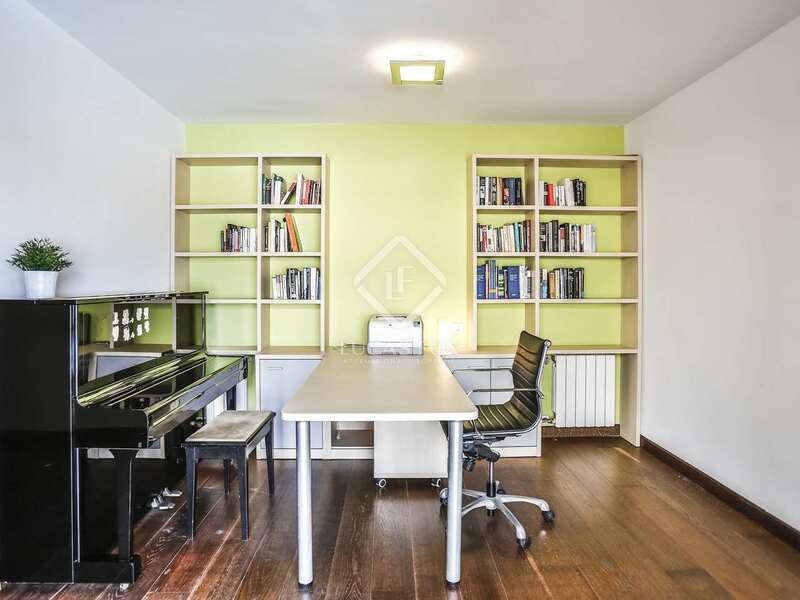 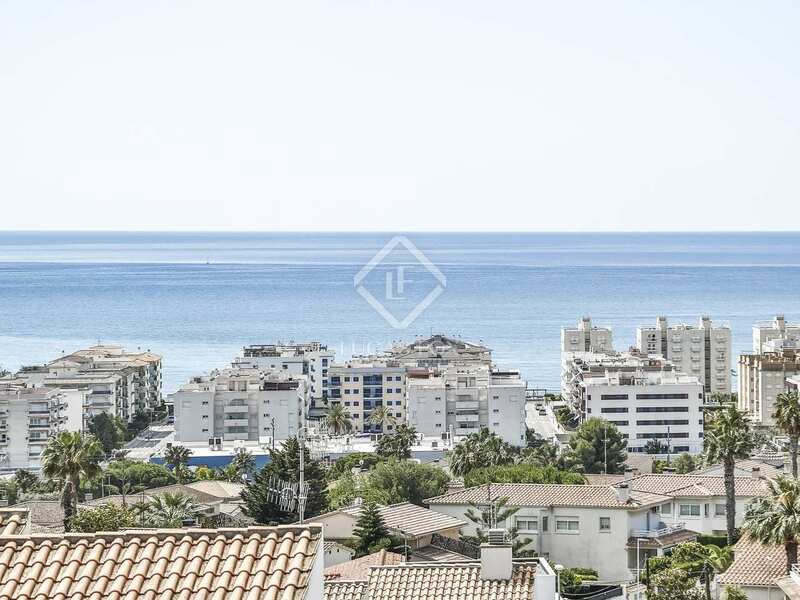 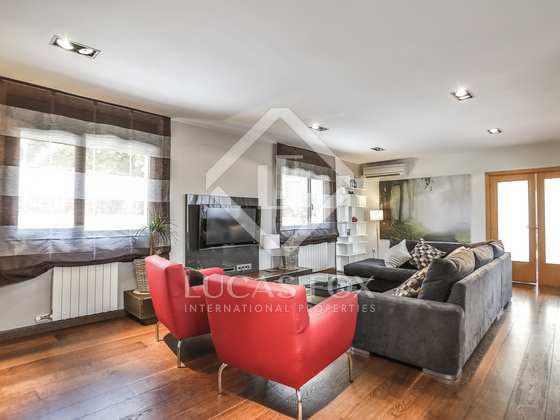 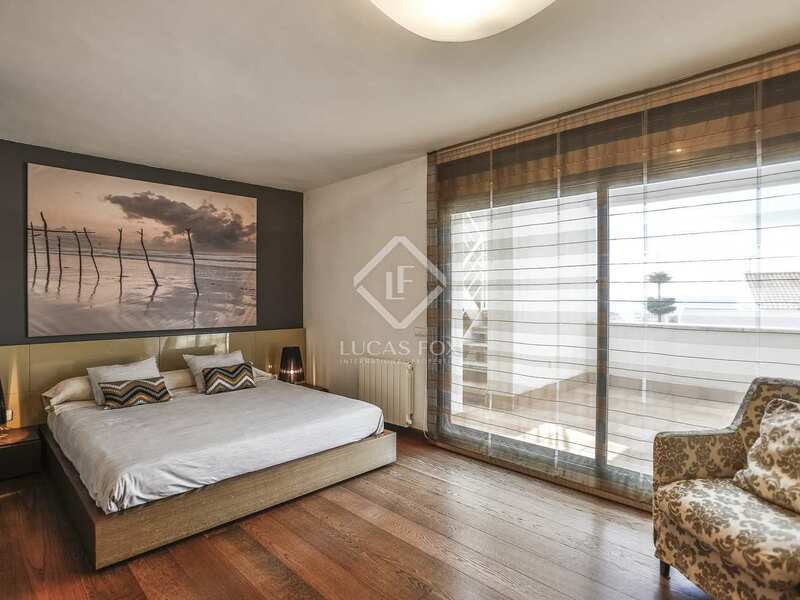 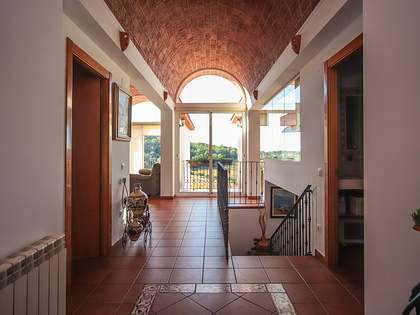 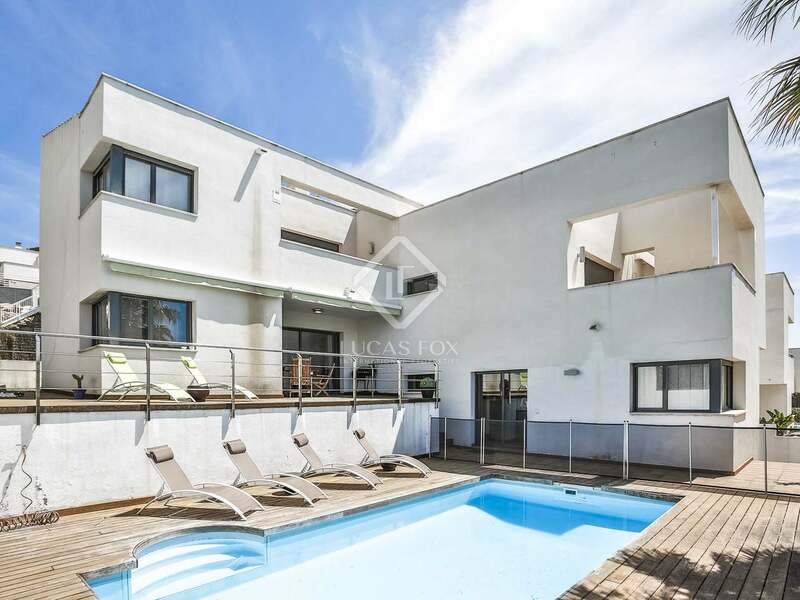 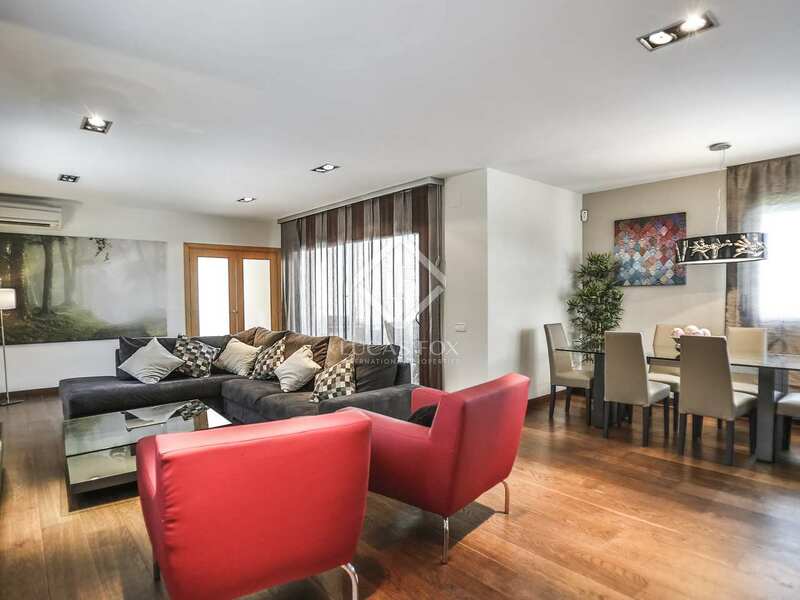 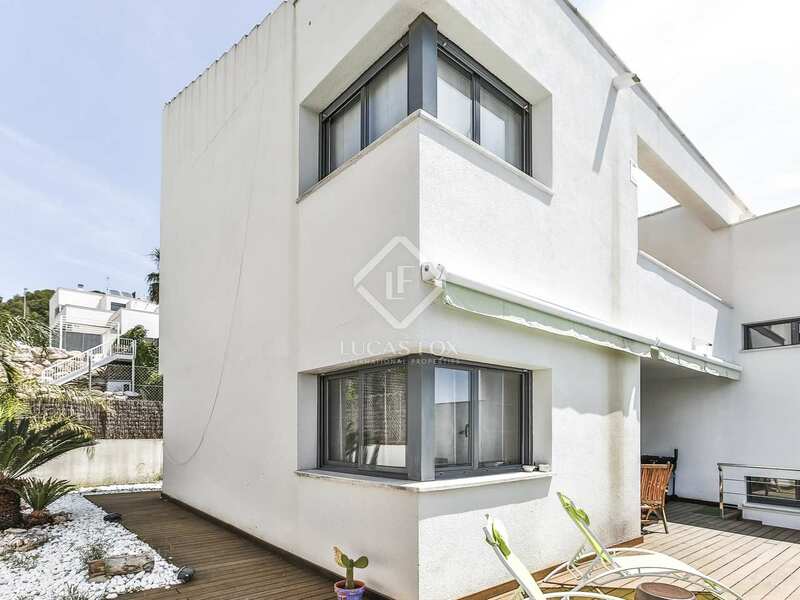 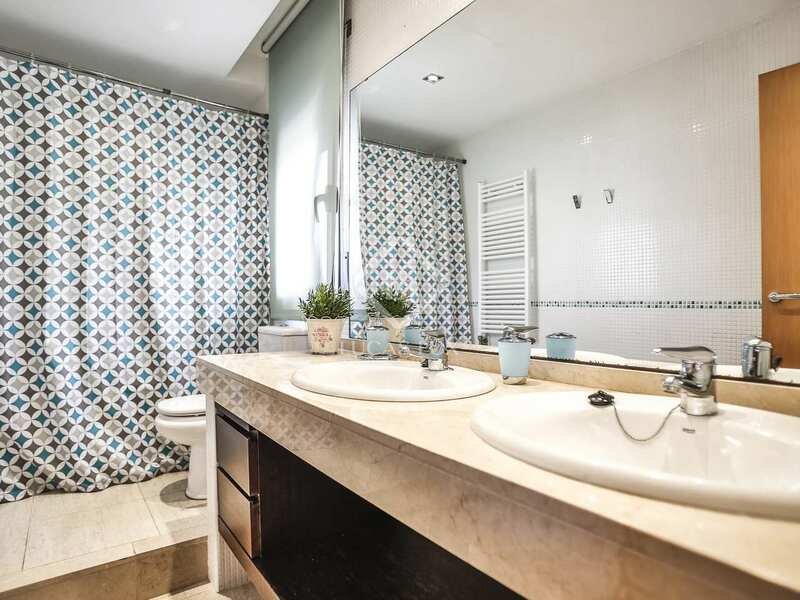 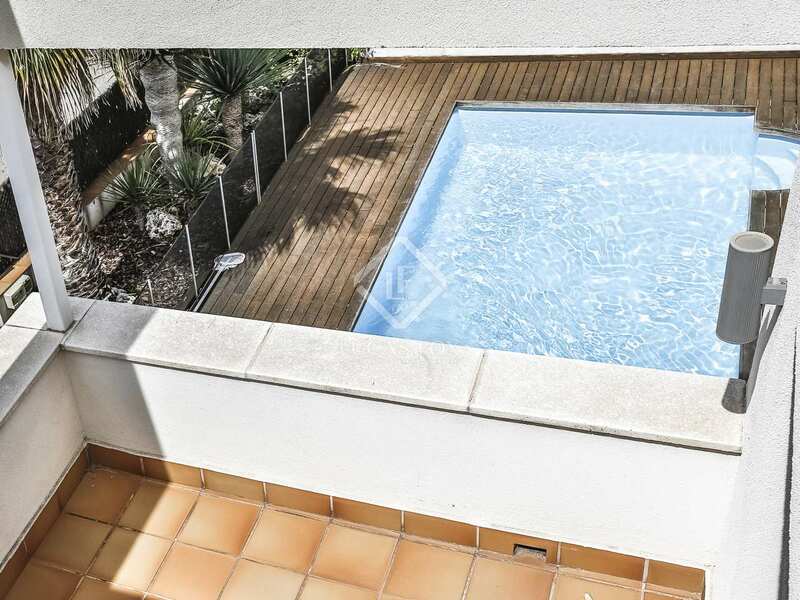 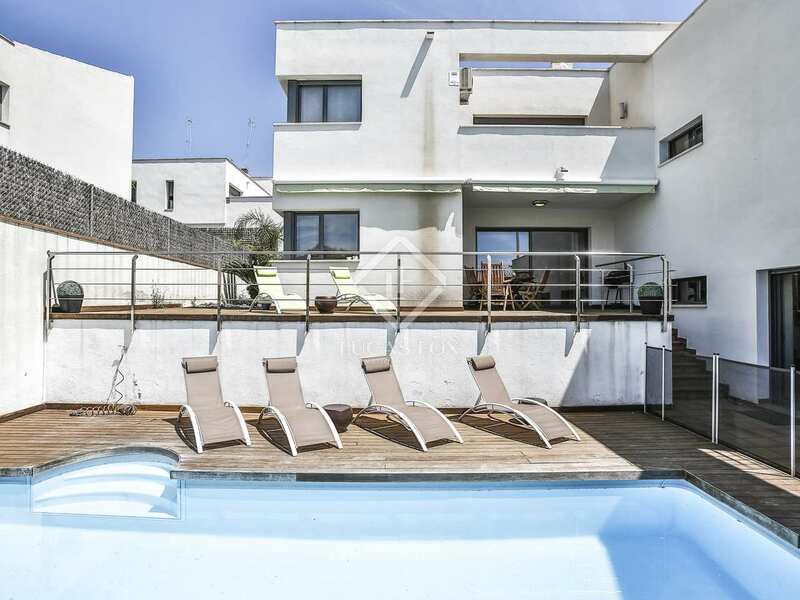 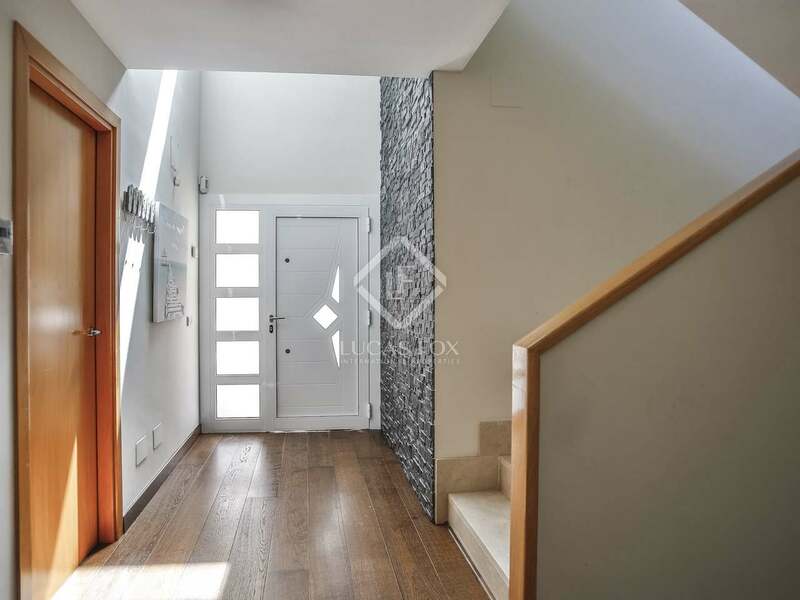 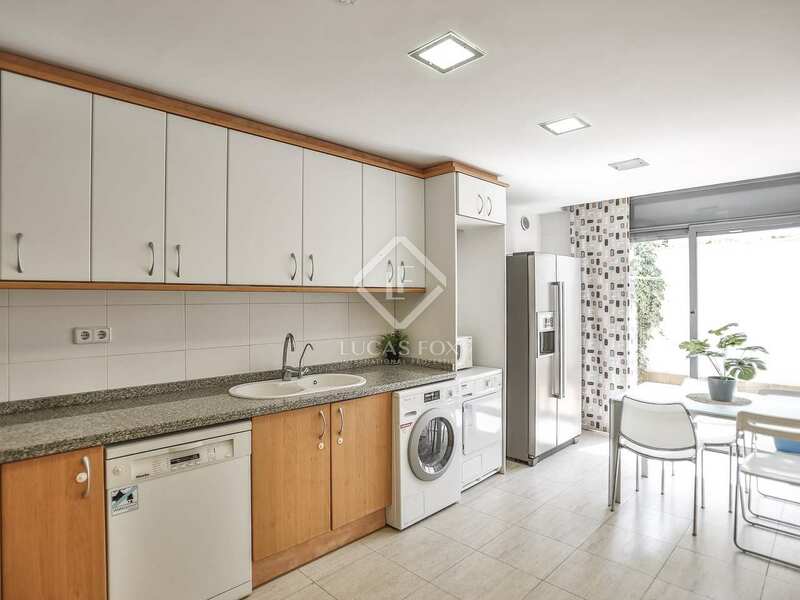 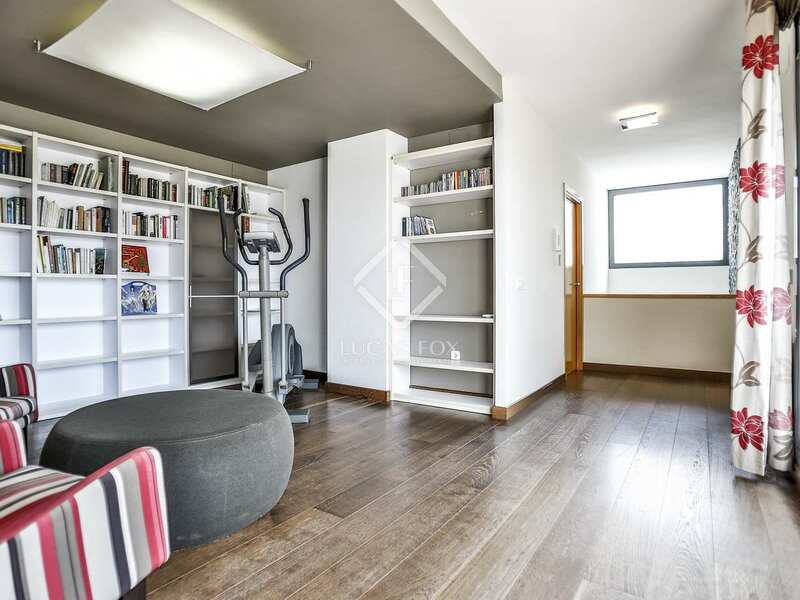 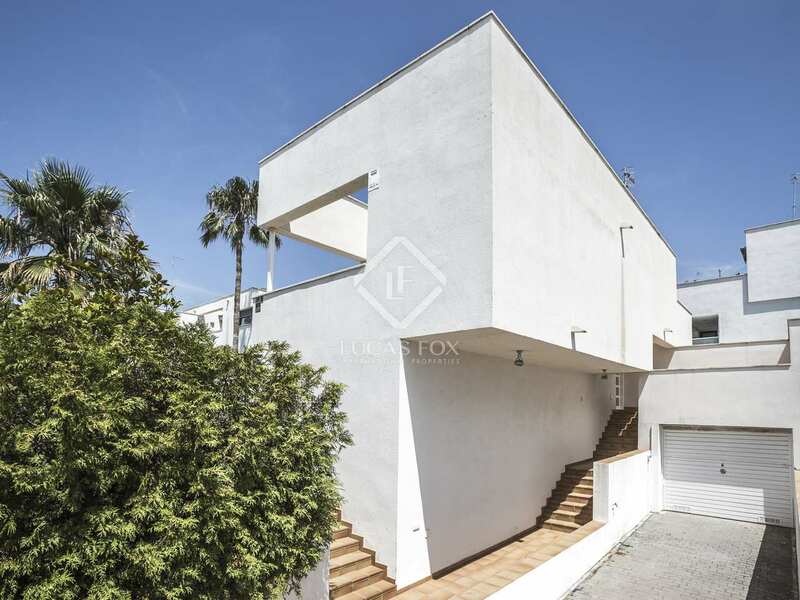 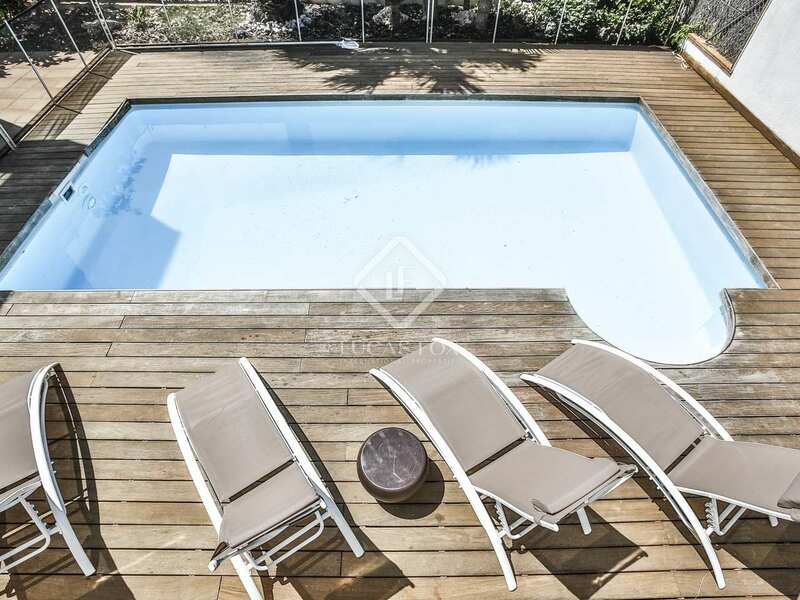 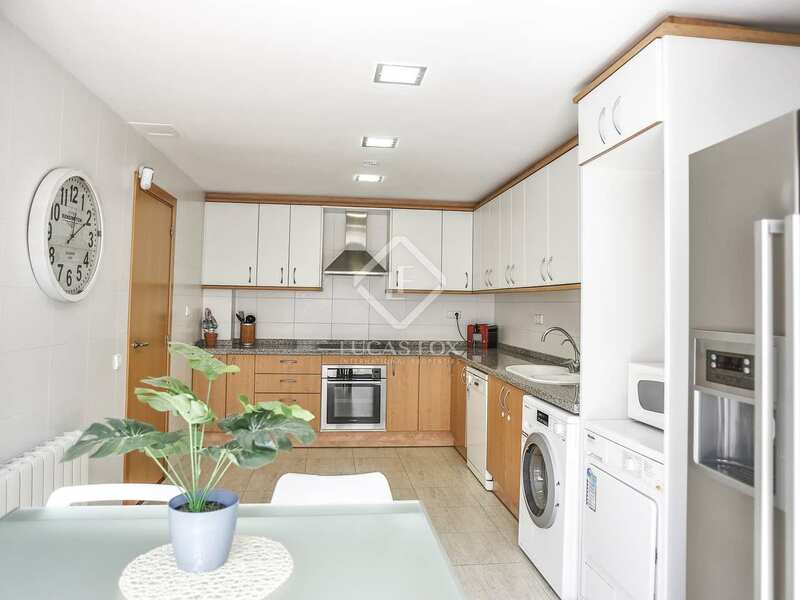 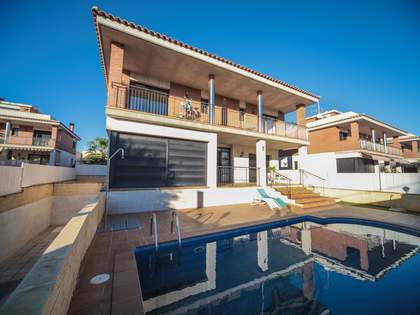 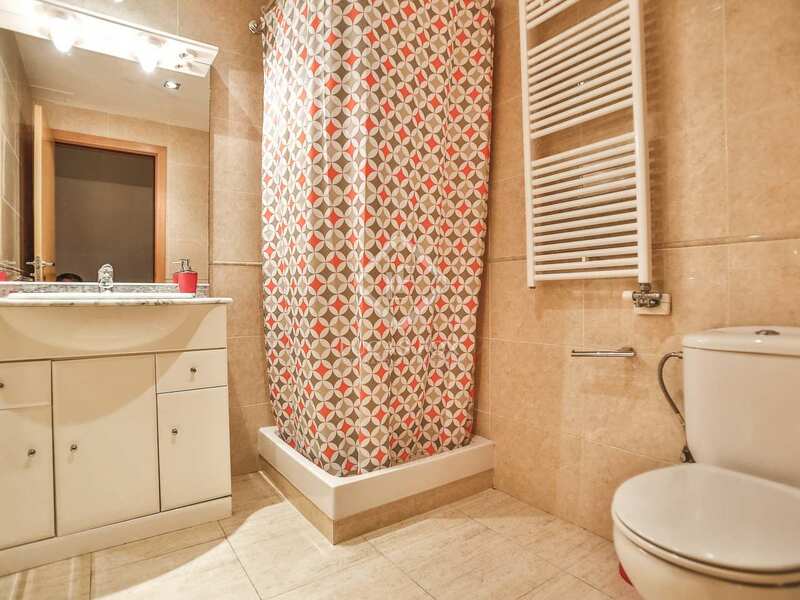 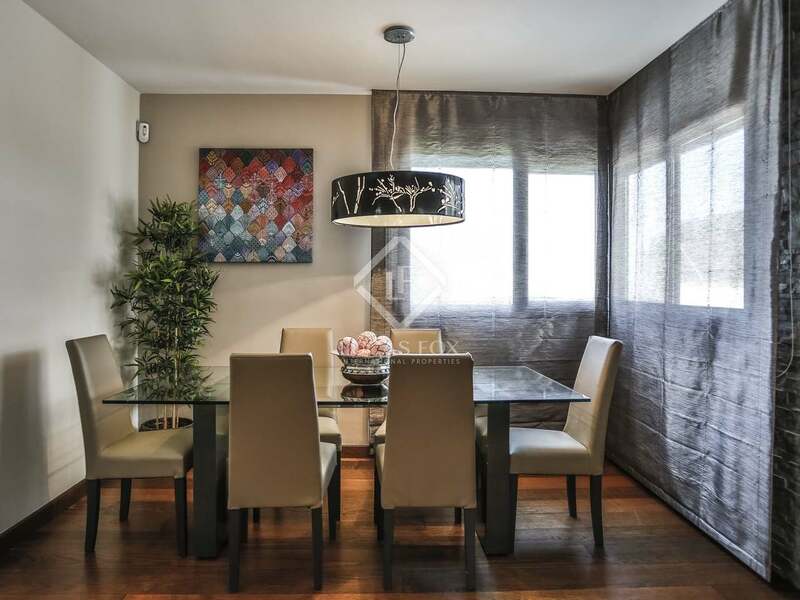 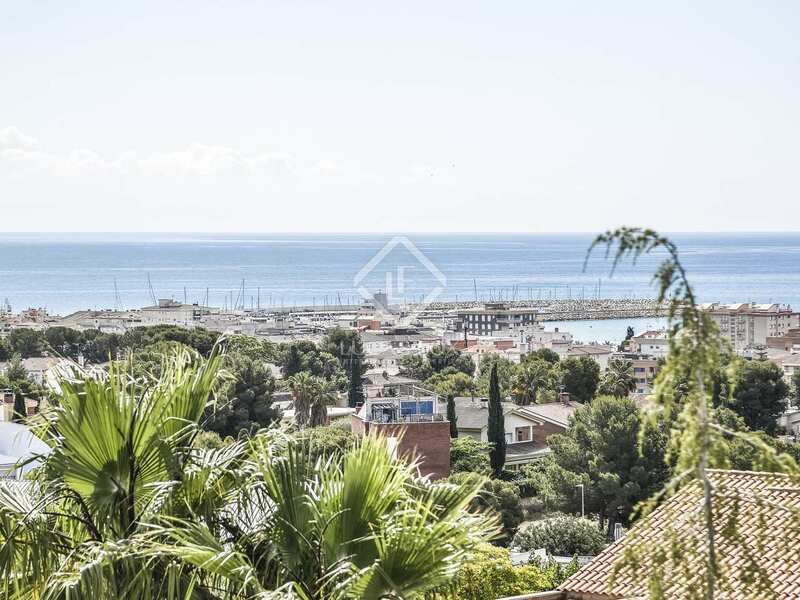 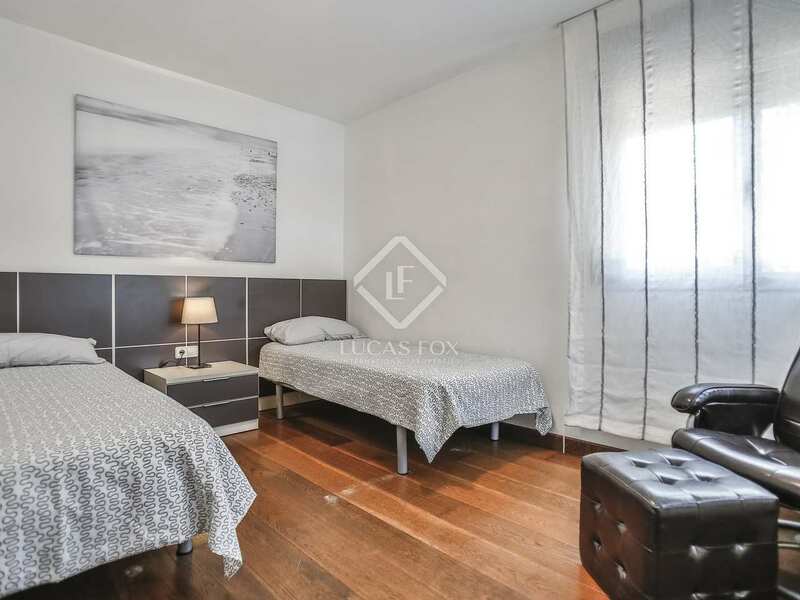 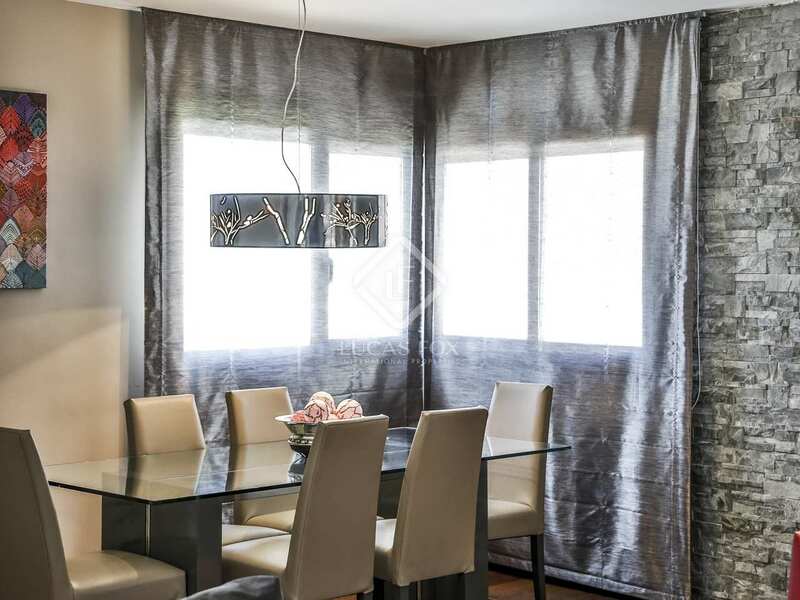 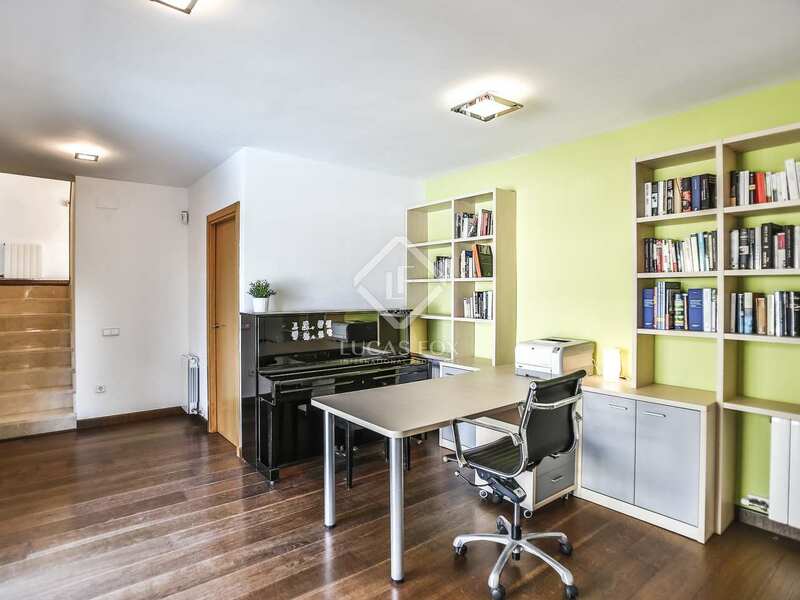 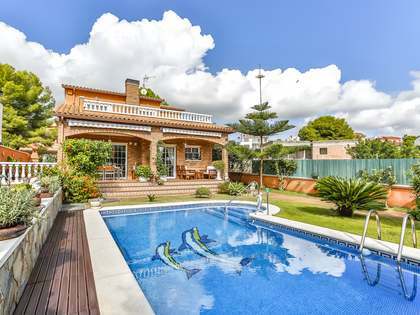 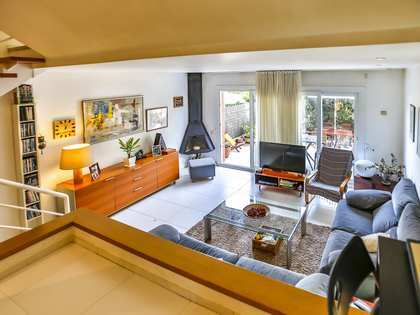 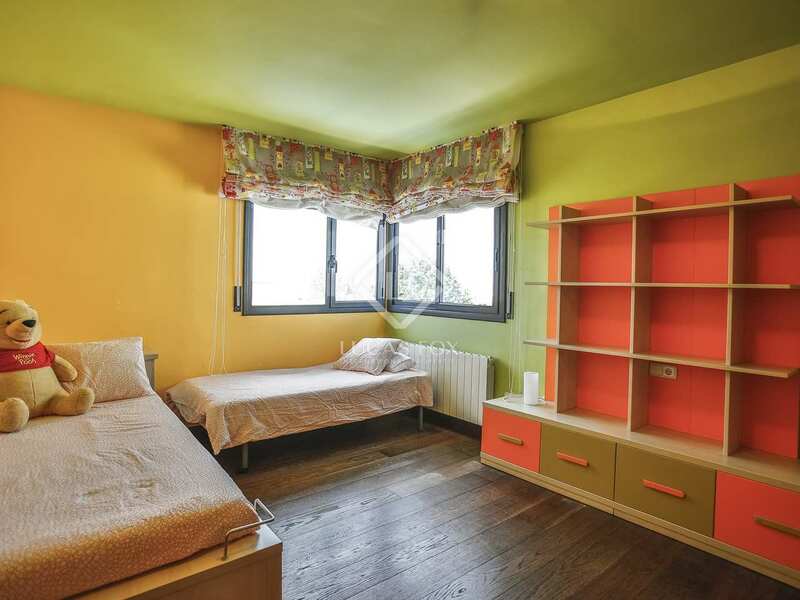 This property is ideally located in Mas Mel, the best residential area in Calafell, a 15 minute walk to the beach and close to a wide range of restaurants, supermarkets, shops and a cinema. 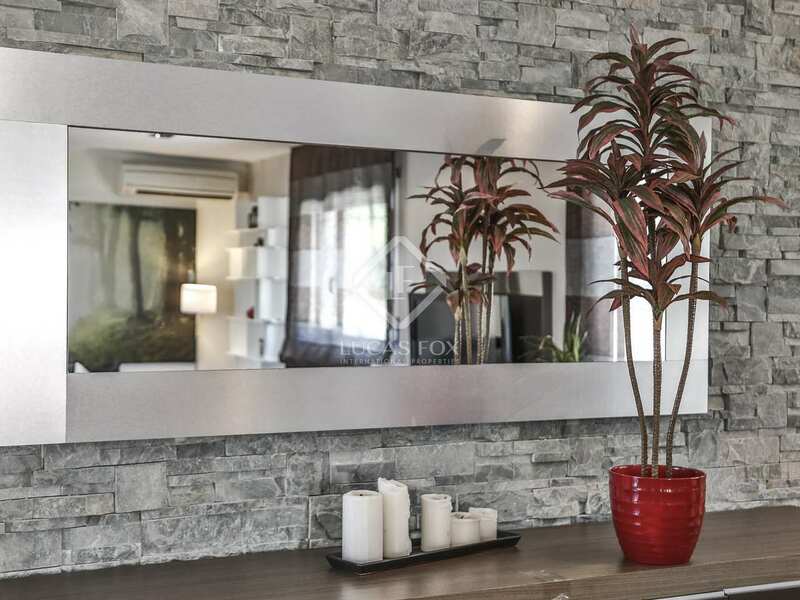 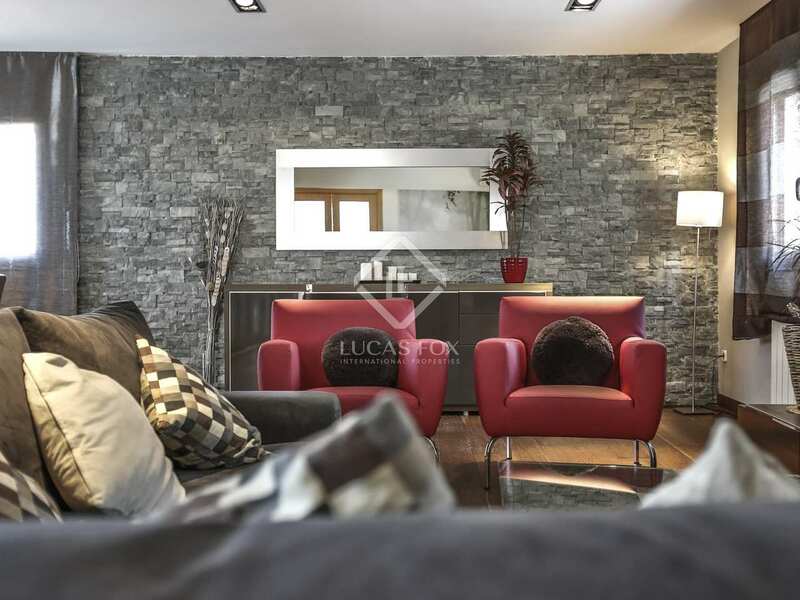 The peaceful street offers privacy, tranquillity and an excellent community spirit. 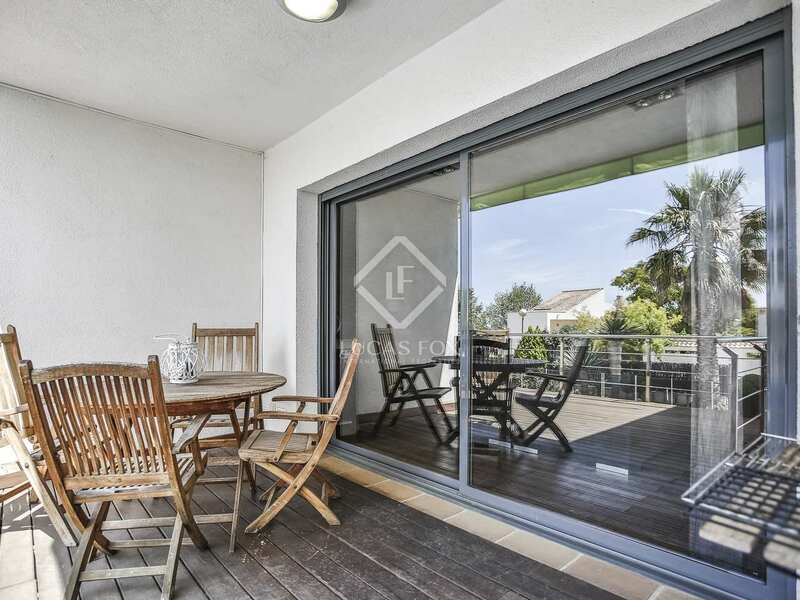 A perfect family home, the modern property is presented in excellent condition and boasts fabulous sea views. 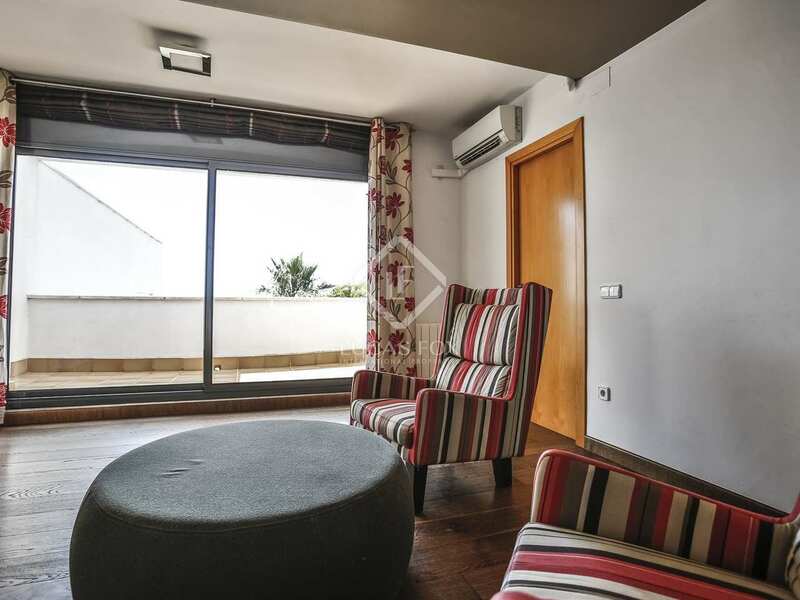 Distributed across 3 floors, on the ground floor we find a bedroom with access to a terrace and the swimming pool and a bathroom. 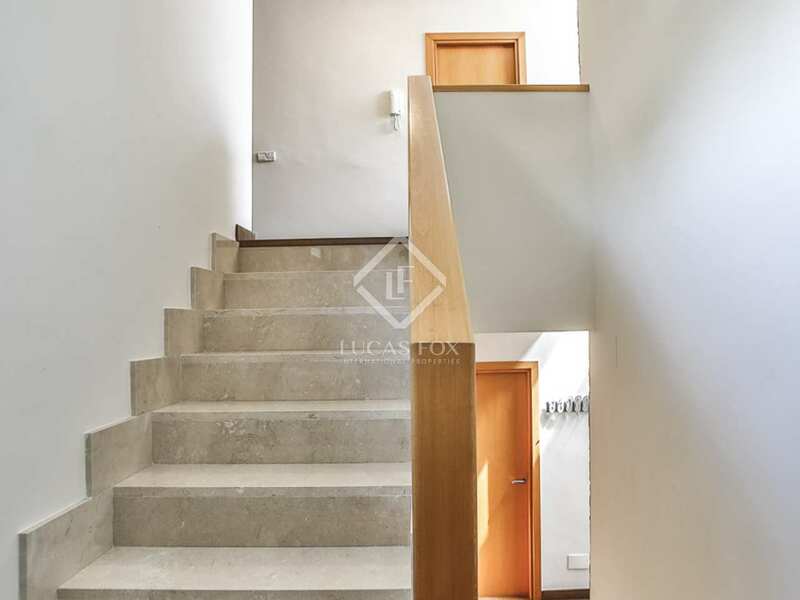 A staircase leads to the first floor with a spacious living-dining area leading onto the main terrace, perfect for dining al-fresco and relaxing in the sunshine. 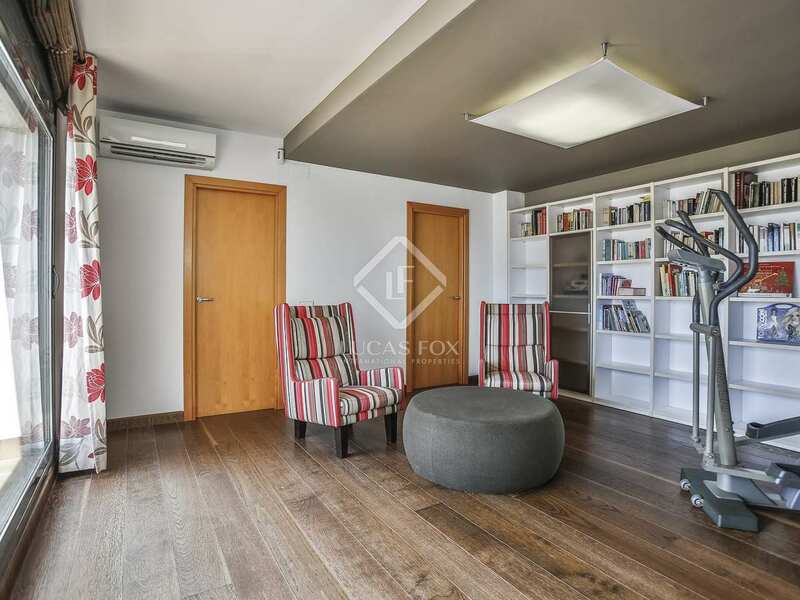 Heading up to the second floor, here we find 3 bedrooms and 2 bathrooms plus a room ideal for use as a library or further living room. 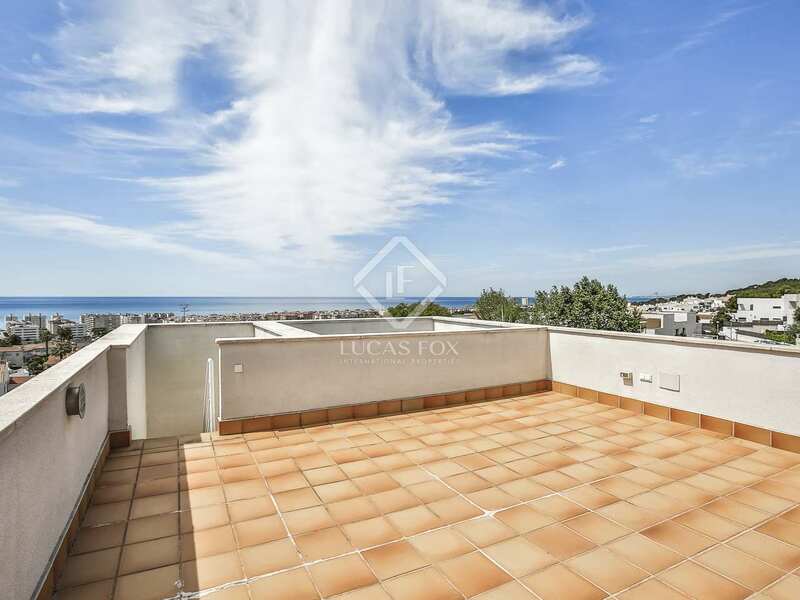 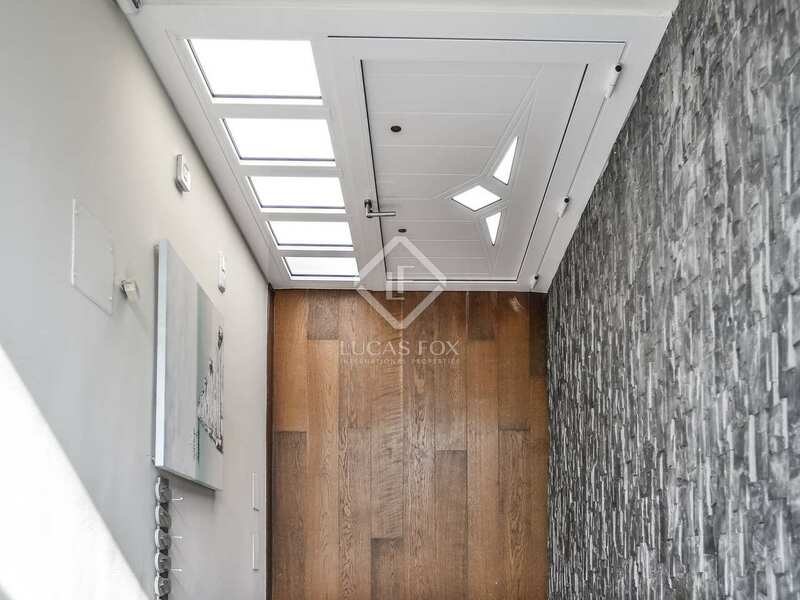 There is also a terrace on this floor with stairs leading to the roof terrace where it would be possible to add a chill-out area and jacuzzi. 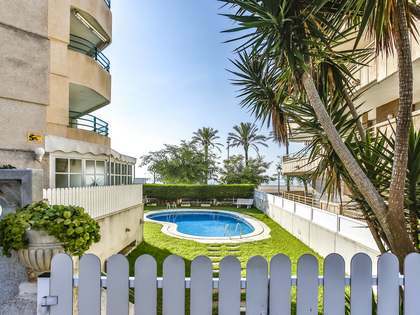 Lovely sea views can be enjoyed from each of the terraces. 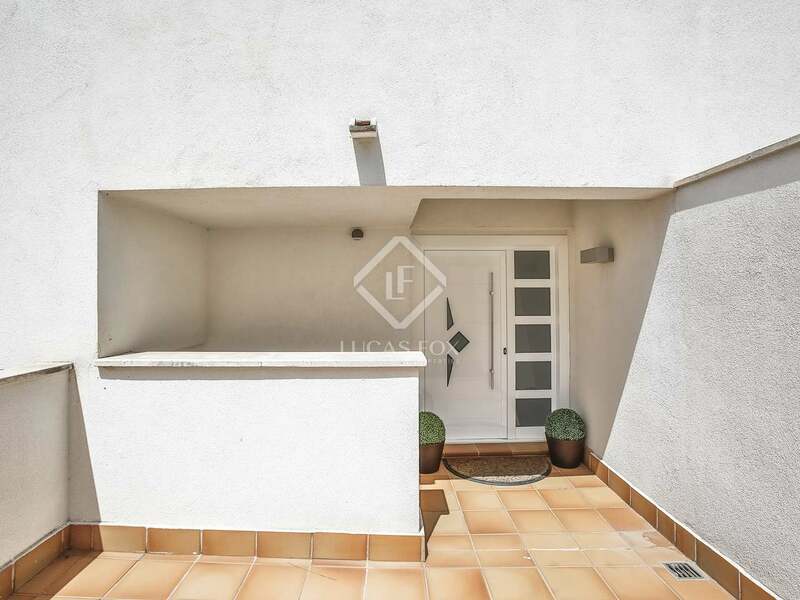 There is a garage for 1 car and a driveway in front with space for 2-3 further vehicles. 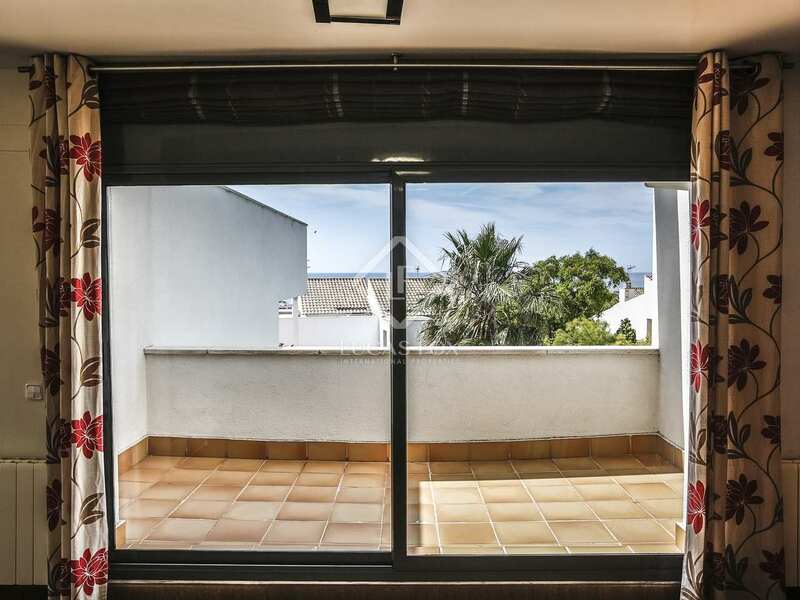 Property located in Calafell, 15 minutes walking to the beach, 5 minutes from restaurants and a variety of restaurants and services. 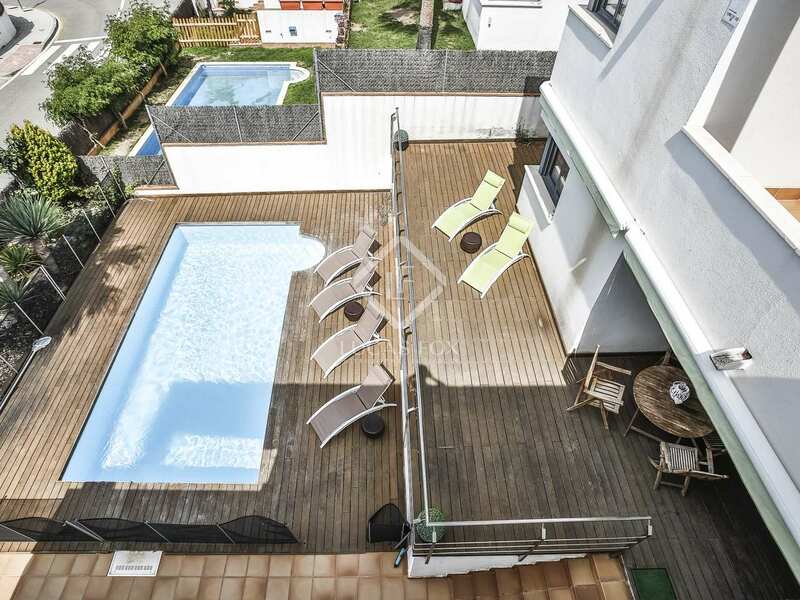 There is also a cinema 10 minutes away. 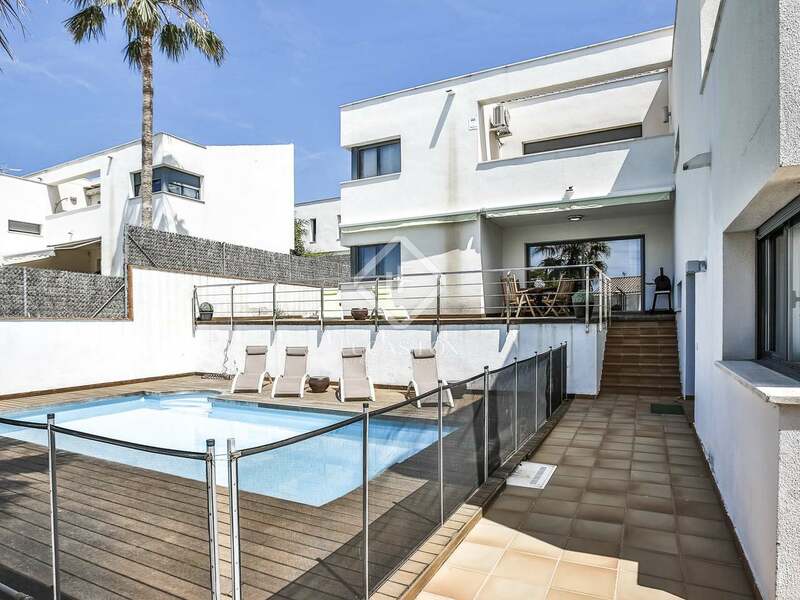 Calafell is a fantastic seaside setting with a rich history and beautiful golden beaches.